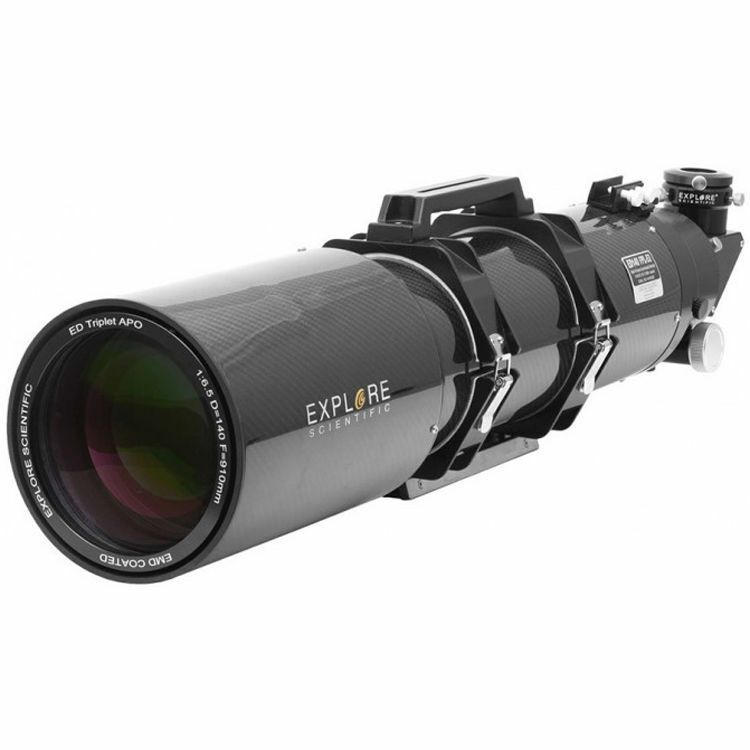 Explore Scientific took the venerable Losmandy mount and modified it to their own specifications to produce their version of the Losmandy Titan EQ GoTo Mount to provide users with a powerful platform built to support and move larger optical tube assemblies easily and smoothly. 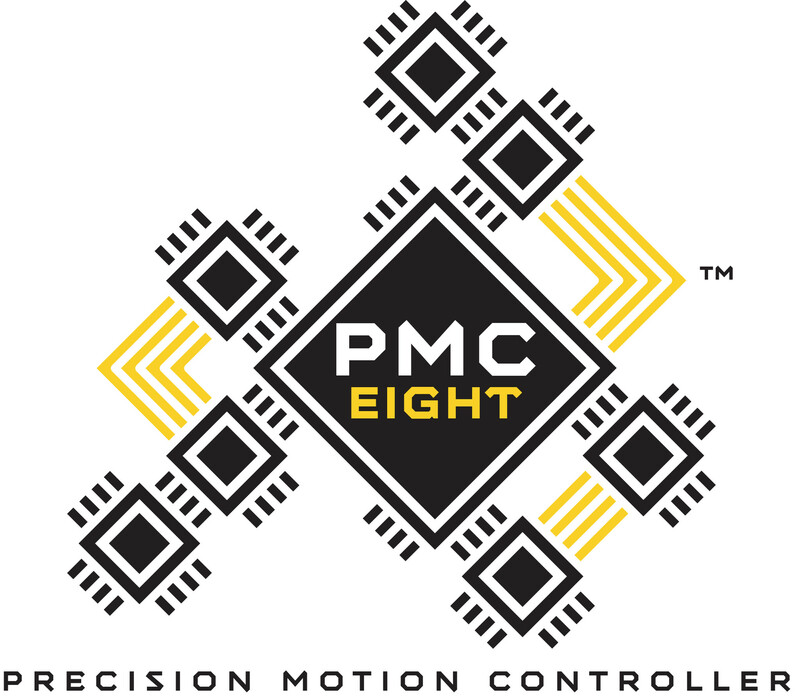 Modifications include the use of the PMC-Eight motor drive system, upgraded micro-stepper motors with encoders, installing a belt drive between the motor and drive shafts, and replacing the wired control system with a wireless antenna for remote use from tablets and smartphones running Windows mobile operating systems. 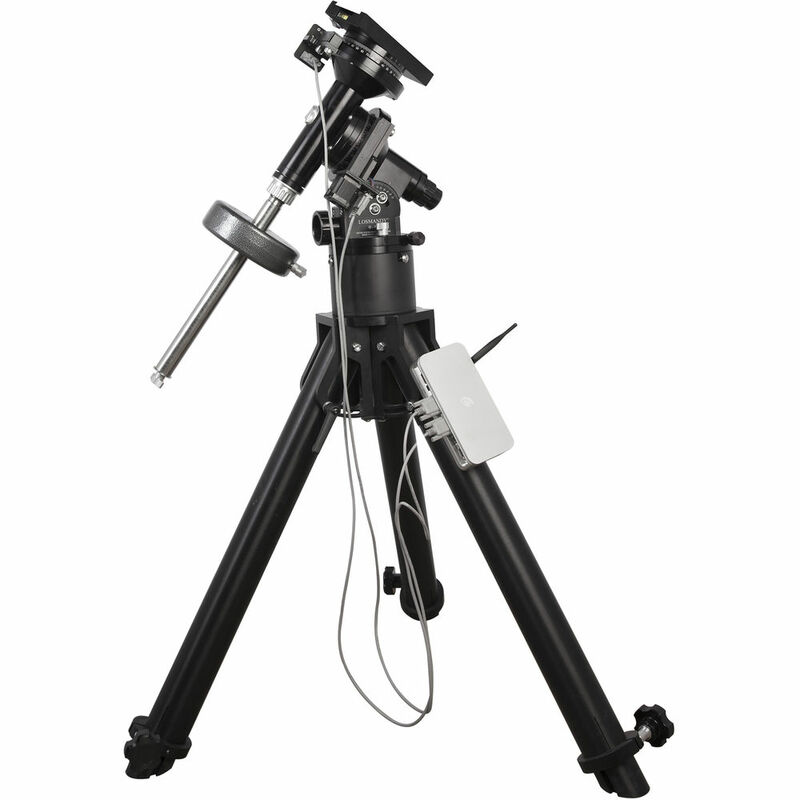 These modifications improve tracking precision while reducing system vibration, and provide users with a wireless open-source control system that can be customized to their specific needs and shared with Explore Scientific community. The Titan lives up to its name with an instrument payload capacity of 100 lbs, with the capability to comfortably carry the two included 21 lb counterweights. 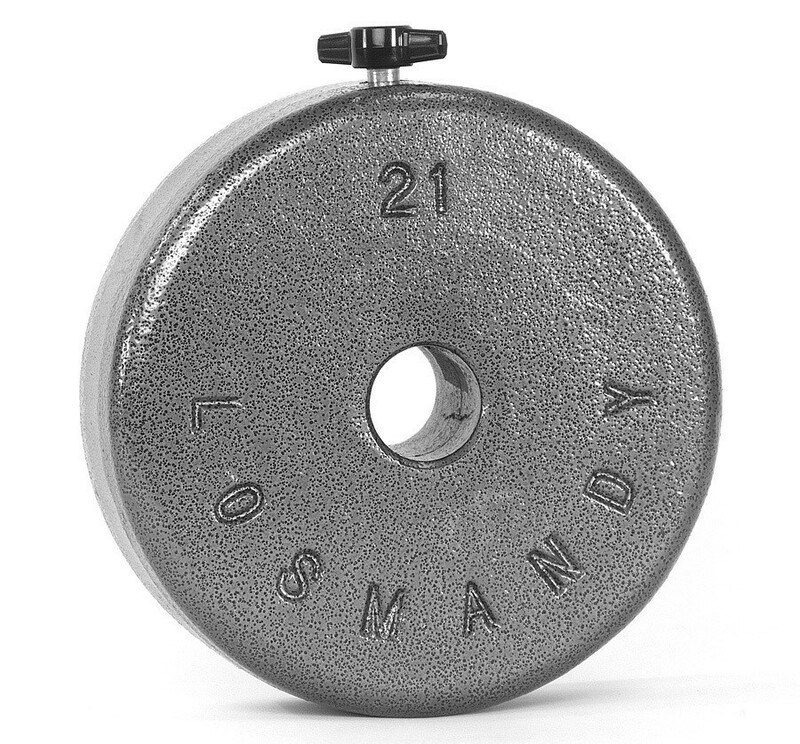 All hardware is made of stainless steel to handle the weight as well as resist wear over years of use, while a split-design dovetail saddle accepts the larger Losmandy D-style plates. 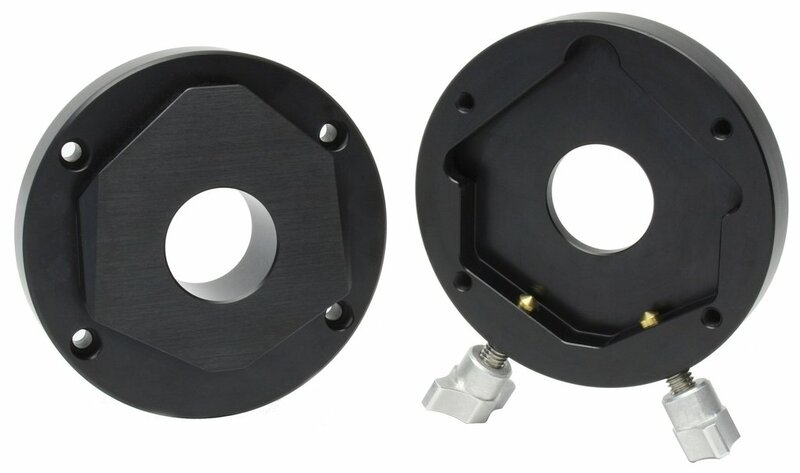 Its dual axis DC stepper motor is reversible for use in the Northern and Southern hemispheres and is powered by the included 12VDC car/vehicle power adapter. 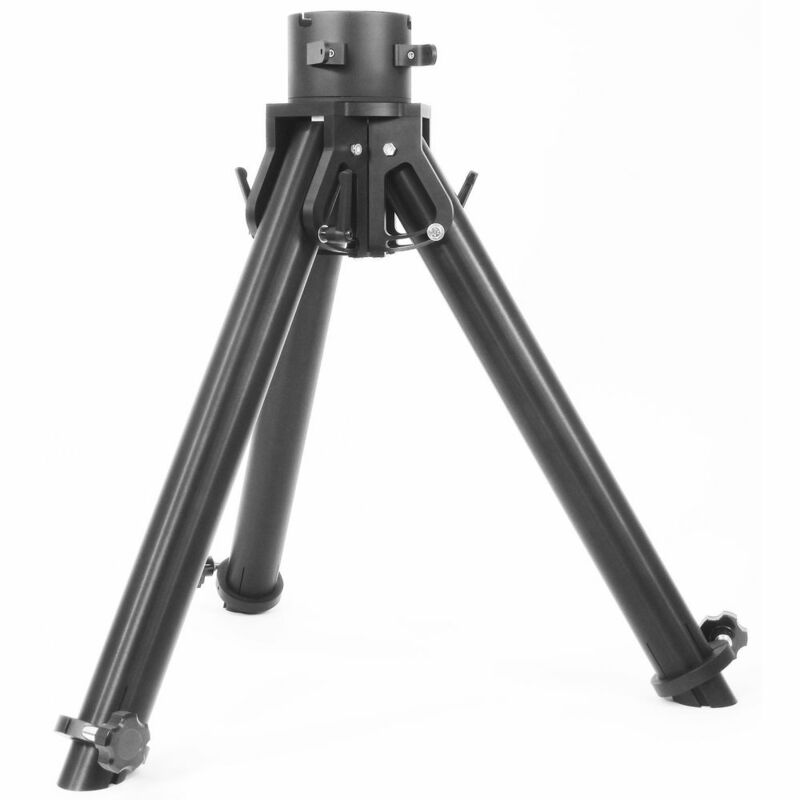 Supporting the head and OTA is an aluminum tripod with an adjustable height from 33-48" to accommodate a wide variety of users, while its semi-pier design adds stability vibration-resistance versus conventional tripods. 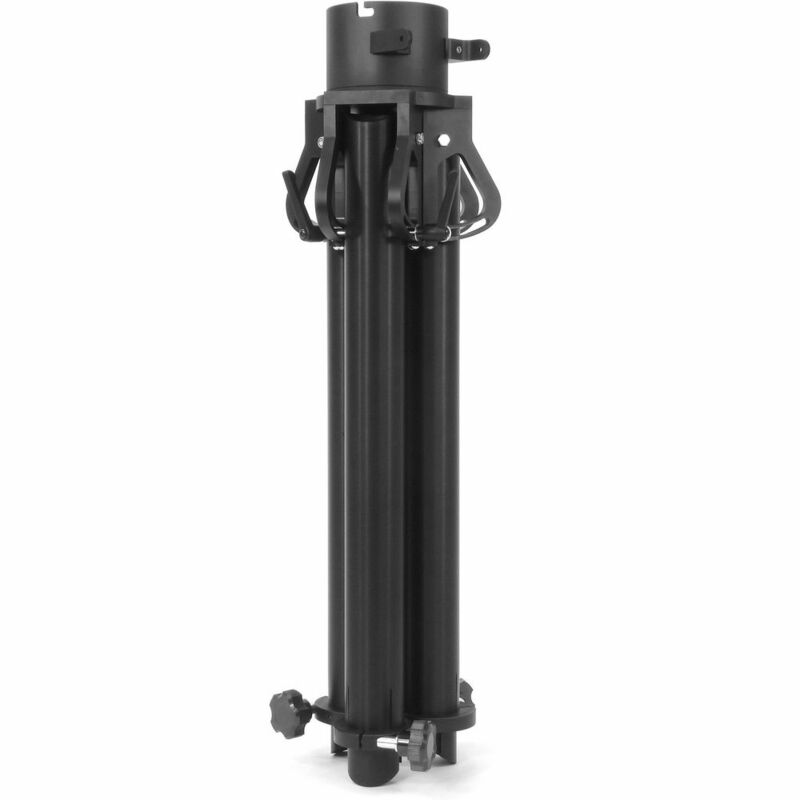 The semi-pier also allows the legs to be removed for easier transport and storage. 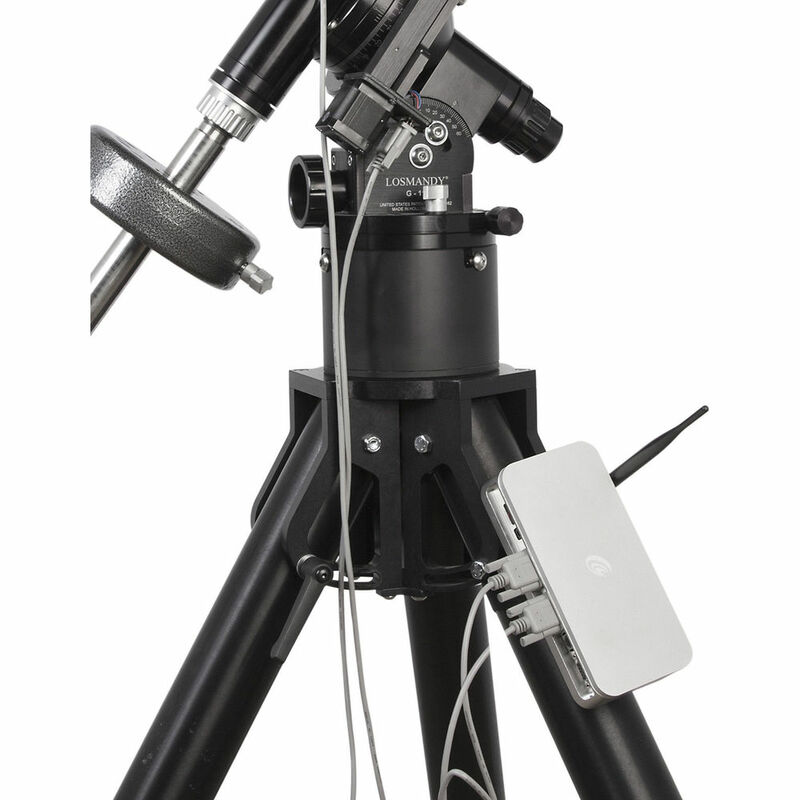 The brains of this Titan system is Explore Scientific's ExploreStars app for smartphones and tablets running Windows mobile OS that connects to the mount via its integrated WiFi antenna. 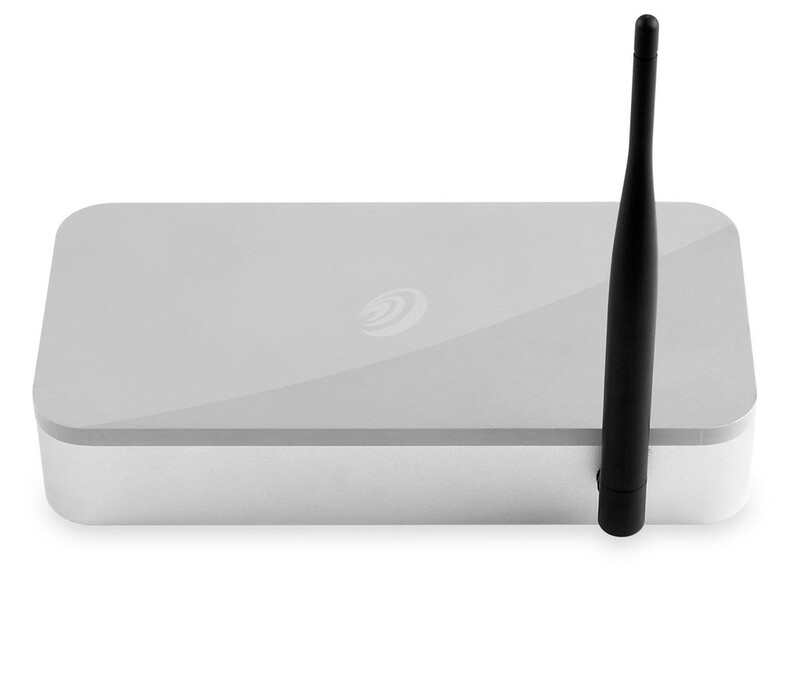 If the mount is located near a WiFi network that is connect to the Internet, it can be controlled from a remote location. The app has a 70,000+ object database with an intuitive user interface controlled with the device's touchscreen, and an Ethernet 10/100 port. 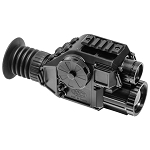 It features Periodic Error Correction and backlash correction to provide accurate, precise, and smooth tracking over long periods of time. 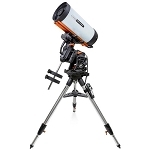 Multiple guide, slew, and tracking rates allows it to be easily aligned, manually controlled, and to accurately track near and deep-sky objects. A non-volatile memory and Real-Time clock preserves settings, including the backlash correction and PEC, when the system is turned off and power disconnected. 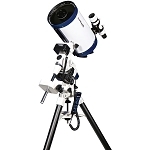 Adjustable height from 33" to 48"